The future of the Church Street hospital will be discussed this Monday, June 2, 2014 at 7 pm in the hospital’s cafeteria at 200 Church Street. Importantly, the future of the existing site at 200 Church Street will be discussed. 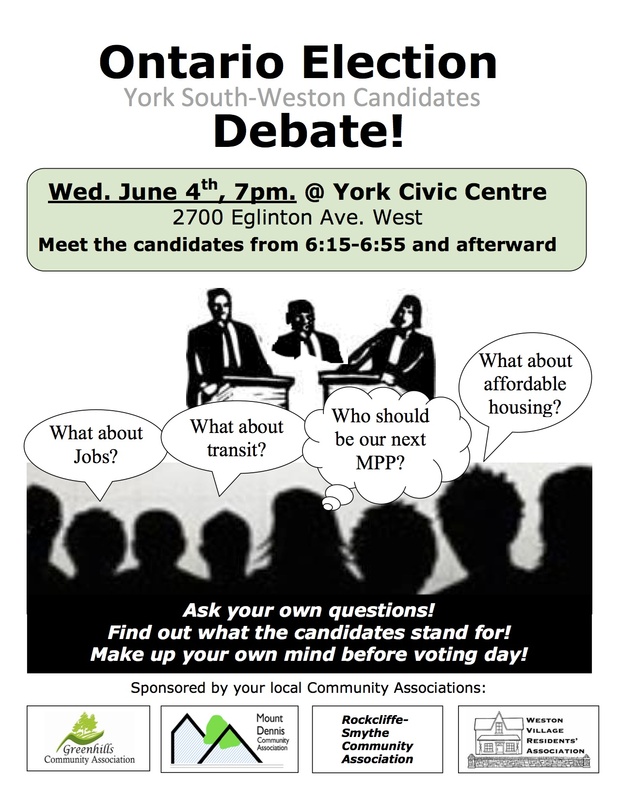 The all-candidates debate will be held this Wednesday, at 7 pm, at the York Civic Centre, at 2700 Eglinton. Laura Albanese, who skipped the televised debate, has said she will attend. 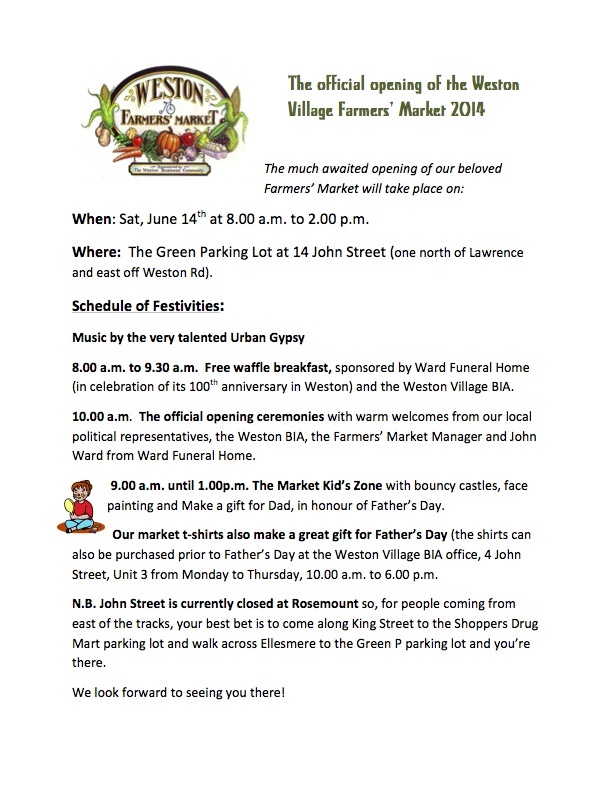 The official opening of the Farmers’ Market will be next Saturday, June 14, with live music, a free waffle breakfast, and a kids’ zone. Camera-shy Laura is deigning to appear! Oh more condo’s. …..oh please..please….lol…..
Next Next post: Quick–pick your nose outside!